This weekend in Monaco all eyes are fixed to the court of the Monte-Carlo Country Club. So who is your personal favorite? But if you get tired of watching the game there are a few other things you can do. Another high profile event this weekend is Top Marques Monaco. This year, an extraordinary edition that promises to light up both the interiors of the Grimaldi Forum and the boulevards of Monaco for four days this spring. The show is the only event in the world where VIP visitors are invited to test drive some of rarest and most coveted cars on the planet on a privatised section of the Monaco Grand Prix circuit. World premiere appearances, state-of-the-art technology and a concern for the environment make Top Marques Monaco a remarkable window onto the world of the luxury supercar industry. For this special 15th edition there will also be a unique exhibition of classic cars, which used to belong to some of the world’s most influential heads of state. Top Marques Monaco is first and foremost a supercar show, but it also features other aspects of a luxury lifestyle including designer watches, bespoke jewellery, VIP helicopters, world premiere superboats and the latest luxury must-haves. Tickets range between €39 and €120. 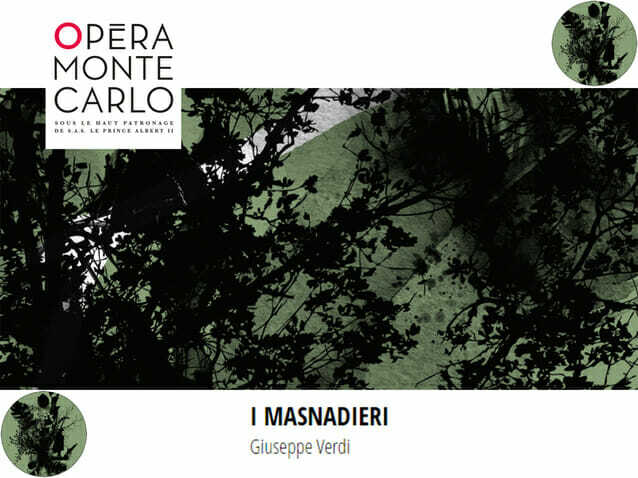 If you like music and are lucky to get tickets well ahead, there is “I Masnadieri” by Giuseppe Verdi with Alexeï Tikhomirov, Ramon Vargas, Nicola Alaimo, Carmen Giannattasio, Reinaldo Macias, Christophe Berry, Mikhail Timochenko, the Chorus of the Monte-Carlo Opera and the Monte-Carlo Philharmonic Orchestra conducted by Daniele Callegari on Sunday 22 April, at 3 pm in Opéra de Monte-Carlo – Salle Garnier. Today opens a new Exhibition by Latifa Echakhch that will be open till Sunday 28 October, from 10 am to 6 pm in Nouveau Musée National – Villa Sauber. Latifa Echakhch is presenting a new wide installation conceived specifically for the Nouveau Musée National de Monaco – Villa Sauber. Curated by Célia Bernasconi, it combines references to the development of modern Monte-Carlo – such as the construction of the Opéra Garnier and the luxuriant gardens of exotic plants – with the artists’ own impressions and childhood memories. It’s Spring! 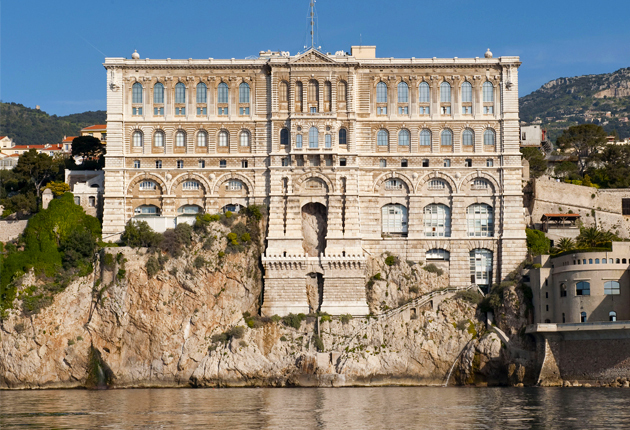 And ceanographic Museum of Monaco has a programme of events and activities for the holidays, including an unusual tour with Professeur Tentaculus, 360° films, touch tank, feeding the animals, etc. on 22 April to 7 May, in Oceanographic Museum of Monaco. And don’t forget about the Rolex Monte-Carlo Masters, one of the biggest annual tennis tournaments for male professional players. 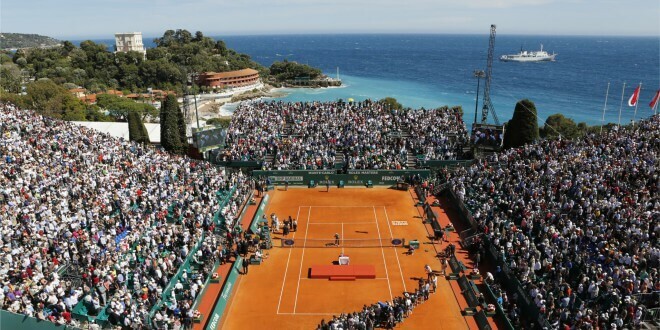 The event, which celebrated its 100th anniversary in 2006, is the first of three ATP World Tour Masters 1000 tournaments played on clay at the Monte-Carlo Country Club. The tournament is a player and fan favourite due to its magnificent location and long tradition of champions. Spain’s Rafael Nadal won an Open Era record eight successive title there between 2005-2012. You can book your tickets here. And if you want to learn about other events and exhibitions taking place in Monaco visit our Calendar.